Teen Girl Fight Media & Publishing, LLC aka TeenGirlFight.com is a taxed not-for-profit limited liability company and, as of 2019, a brand extension of Girlfight Magazine, LLC that publishes or promotes only teen models ages 18 or 19 and follows the same guidelines and policies as Girlfight Magazine, LLC. Previous Girlfight Magazine issues featuring a 18 or 19 year old can also be listed here. 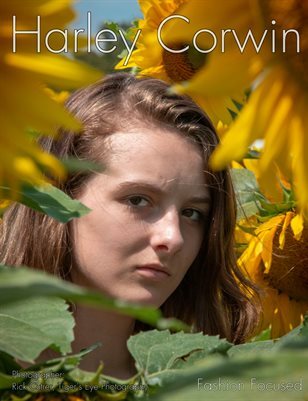 Michigan's Harley Corwin poses in a sunflower garden wearing a a variety of dresses.